Paw Patrol Everest's Rescue Snowmobile Just $19.34! Down From $50! You are here: Home / Great Deals / Amazon Deals / Paw Patrol Everest’s Rescue Snowmobile Just $19.34! Down From $50! 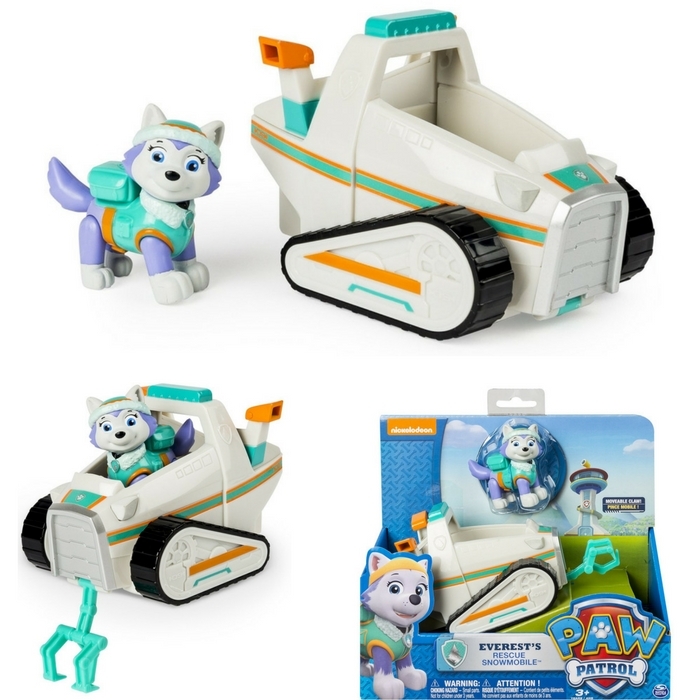 Paw Patrol Everest’s Rescue Snowmobile Just $19.34! Down From $50! I’m sure your kids will love this awesome toy at Amazon! Paw Patrol Everest’s Rescue Snowmobile is now on sale for just $19.34 down from $49.99!